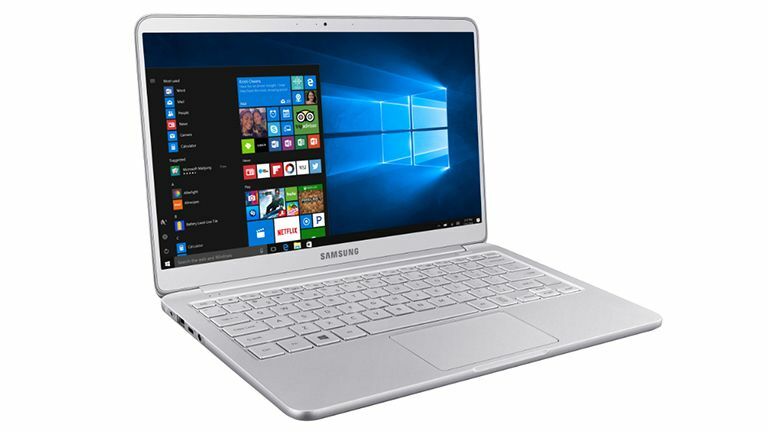 The Samsung Notebook 9 was already a very tidy device, securely lodging itself in our best ultraportable laptop 2016 roundup, however Samsung has revealed that it is now even better, with a brand new system offering both a refreshed design and support for Intel's 7th generation Kaby Lake processors. The news, which was revealed earlier today via Samsung's official newsroom, notes that both the 13.3-inch and 15-inch models now feature a brand new design, offering an ultra-slim bezel, near edge-to-edge display and a sleek single shell structure loaded with Micro Arc Oxidation (MAO) technology. The post also confirms that the new Samsung Notebook 9 now comes equipped with the latest 7th generation Intel Core i7/i5 processors, as well as faster storage and memory. From what we can see here the rest, specs-wise, is pretty much business as usual, with a 1,920 X 1,080, 350nit, FHD screen on offer along with the usual selection of ports (including two USB 3.0 ports and a single USB Type-C port). Battery life is now more conservatively listed at 7 hours on a single charge however. Hopefully, the seemingly more robust and premium build and design, as well as a tasty core specs boost will help take the Samsung Notebook 9 to the next level. As ever, keep your eyes glued to T3.com for a full review in the near future.